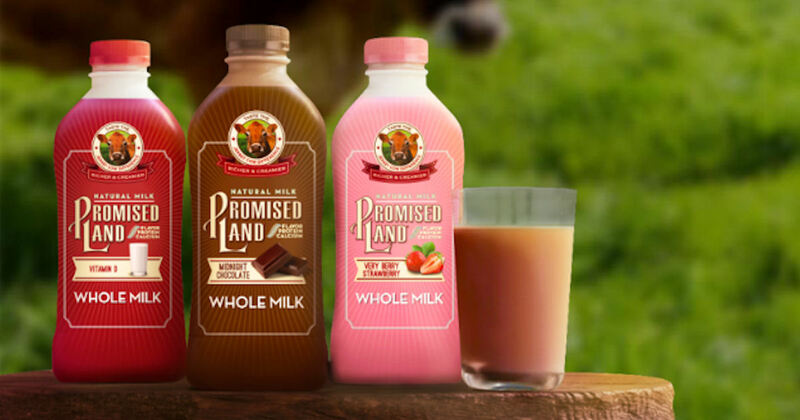 Try Promised Land Milk for free at Walmart after cashback! Purchase a 12 oz. bottle of Promised Land Milk and submit for the Ibotta cashback offer to get it for free!